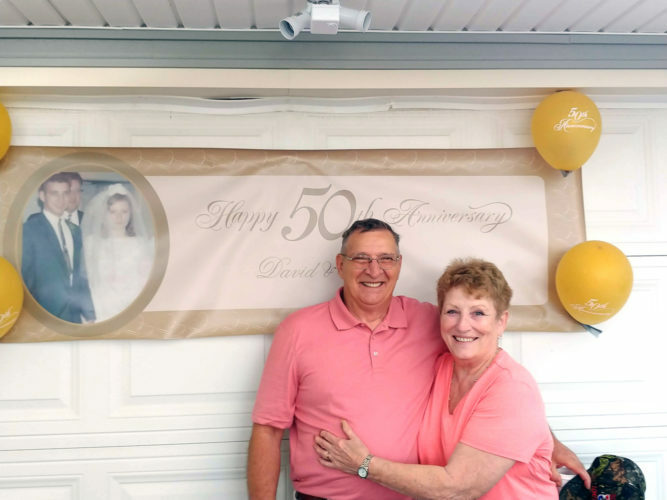 HANOVERTON — Karen and Wayne Gamble, Hanoverton, will celebrate their 50th wedding anniversary with an open house from 6-8 p.m. July 28 at the Old School House Cafe in Hanoverton. 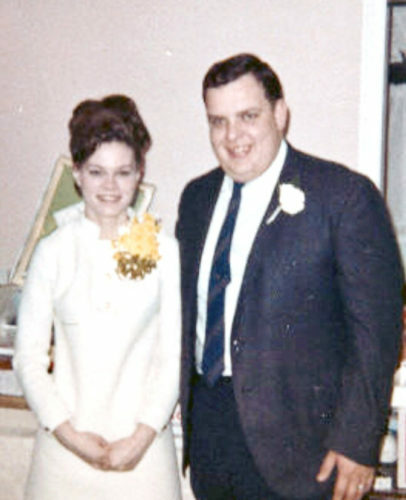 The former Karen Culbertson, daughter of Olen and Beulah Culbertson, married Wayne Gamble, son of Alfred and Elsie Gamble, July 27, 1968 at the New Garden Methodist Church with the Rev. Albert Oakes officiating. 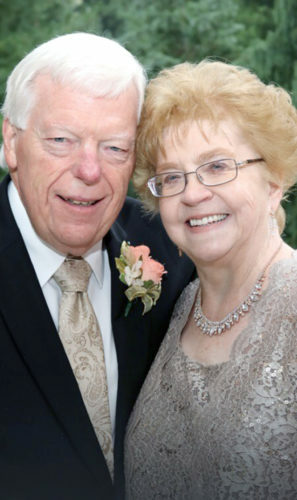 Mrs. Gamble was a registered nurse for 47 years at Salem Community Hospital and retired in 2016. 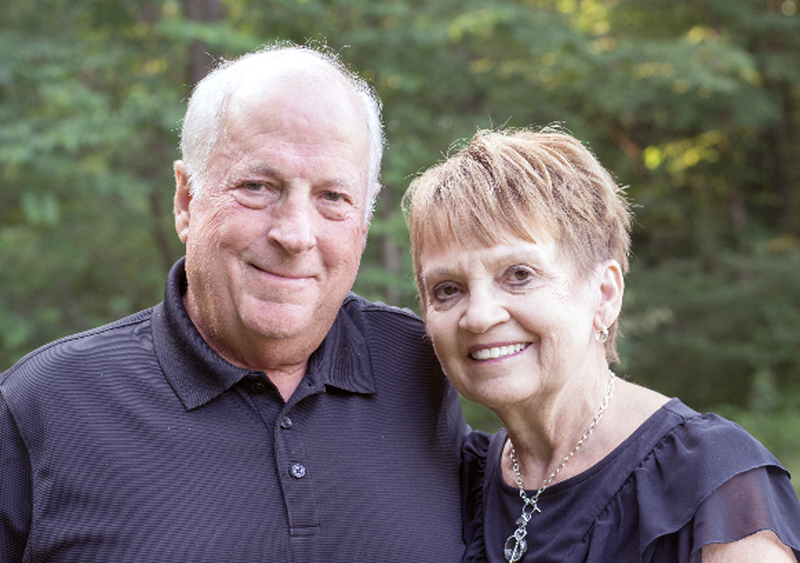 Mr. Gamble was employed at Salem Tool Company and retired from Coil Line Service in 2010. 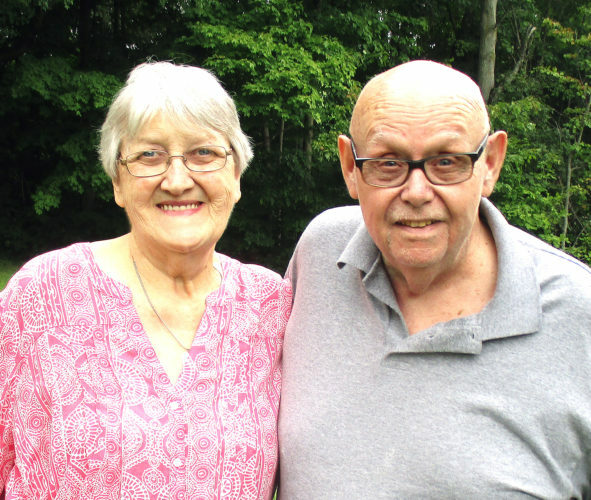 They are members of the New Garden United Methodist Church. They have two daughters, Kelly (Adam) Hahlen, Salem; and Nikki (Kevin) Courtney, Hanoverton.